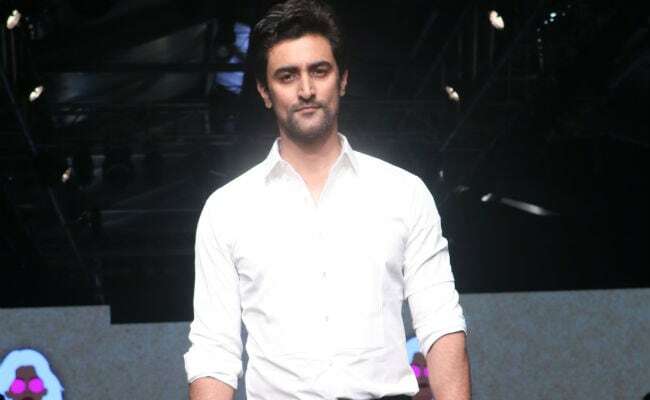 Kunal Kapoor said, "Even as a young kid I remember stories were something that would always excite me"
Actor Kunal Kapoor says he is passionate about writing and that he is working on co-developing four scripts. Since he has a flair for writing, asked if script-writing is a passion he intends to pursue, Kunal told IANS over an e-mail interaction: "That's something I am working on! I am actually working on co-developing four scripts right now and I have always been really passionate about writing." "Even as a young kid I remember stories were something that would always excite me, I was an introverted kid but if I heard a great story, I would be dying to tell people, I would start enacting those stories," added Kunal, whose crowd funding platform Ketto has collaborated with BookASmile, the charity initiative of BookMyShow. Kunal, who has been a part of films like Rang De Basanti, Laaga Chunari Mein Daag, Bachna Ae Haseeno, Luv Shuv Tey Chicken Khurana and Veeram, says stories have been a really important part of his life. "I think in the last couple of years the sort of scripts I was looking for were not coming my way. So the scripts I had my heart in, were not coming my way. So, I changed the question around and said how can I develop the work that I have my heart in, through creating scripts. So yeah there are four scripts that I have been working on," he added.